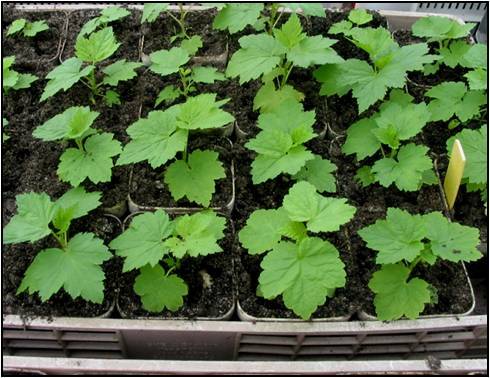 Almost every blackcurrant growing country has its own breeding centre for blackcurrant cultivars. These horticultural institutes constantly breed new varieties, in order to make them resistant to diseases, increase the fruit size, achieve the best combination of acidity, flavor, anthocyanin content or other. They also keep in mind to match the growers’ expectations in terms of flowering or ripening times. 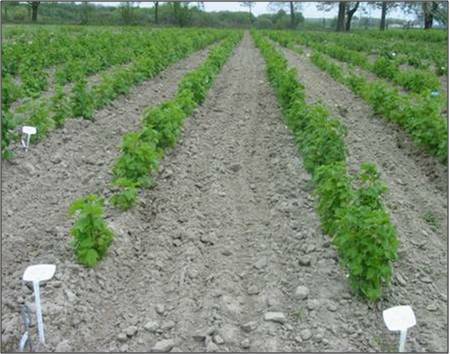 New blackcurrant cultivars are thus released every year after long breeding times in these institutes. And whenever the research centres start their breeding, they of course try to create varieties which match the grower’s needs and the processor’s demands. The International Blackcurrant Association is trying to collect data of each and every blackcurrant cultivar that may be found in the world. Although this collection can of course not be comprehensive, you may have lots of information by clicking on the cultivar of your interest below. Our thanks go to the breeding centers who help us by sharing information on their research. The Agronomy & Plant Breeding Sector Group of the International Blackcurrant Association constantly works on the improvement of the data which we can make available for our growers.